The new system will interface deployed forces accessing the Wideband Global SATCOM system with the Defence Wide Area Network, and Australian Defence headquarters and support elements. 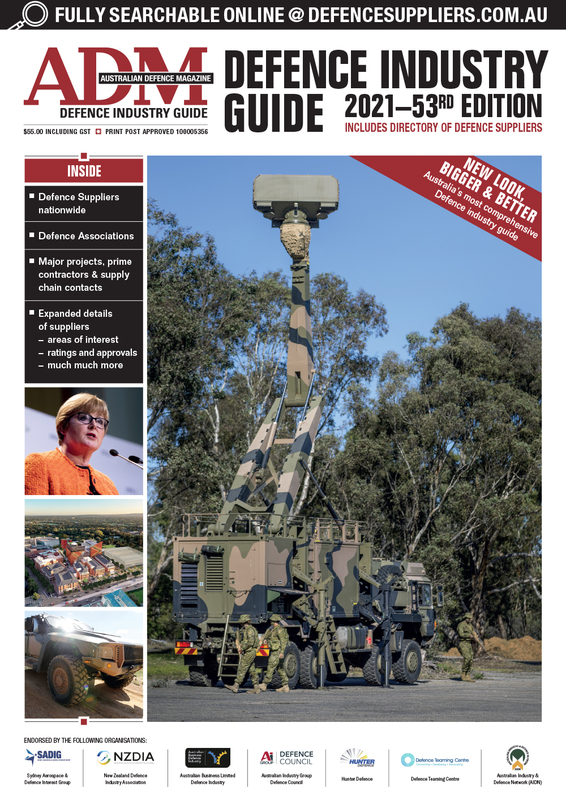 BAE Systems has won a new contract to enhance and support the ground segment of the ADF's Satellite Communications Capability (ADSCC). • Manage through life support for the expanded ADSCC ground segment (SGS-East, SGS-West, GSOC and BGSOC) under a performance-based framework. The new satellite ground station and network management system, due to be operational by 2013, will interface deployed forces accessing the Wideband Global SATCOM (WGS) system with the Defence Wide Area Network, and Australian Defence headquarters and support elements. Kim Scott, Director of the Joint Business Unit, said the contract win was an important milestone that cemented the company's satellite communications capability. 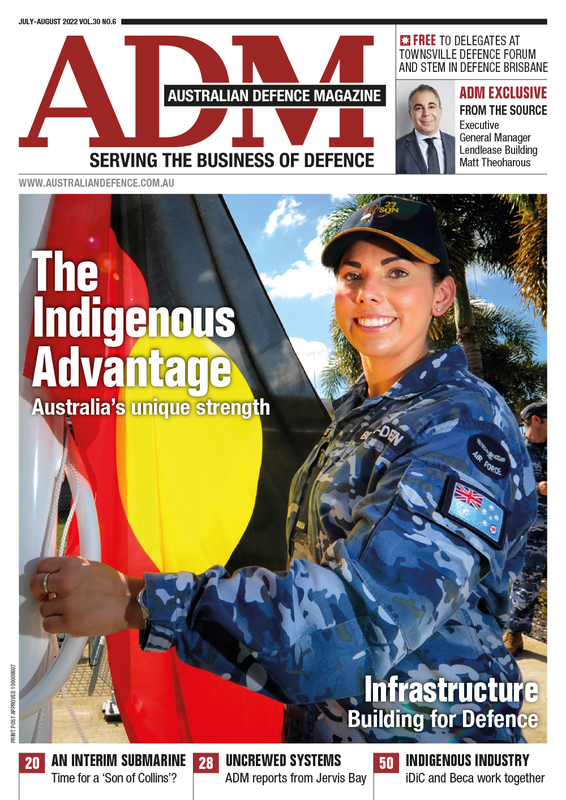 "Coming on top of our other defence SATCOM contracts, this selection brings us one big step closer to our goal of becoming the ADF's capability partner in this domain," he said.